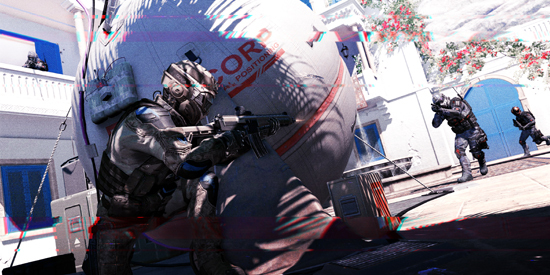 Global publisher My.com proudly announces that its modern military shooter phenomenon Warface is available worldwide on the PlayStation 4. 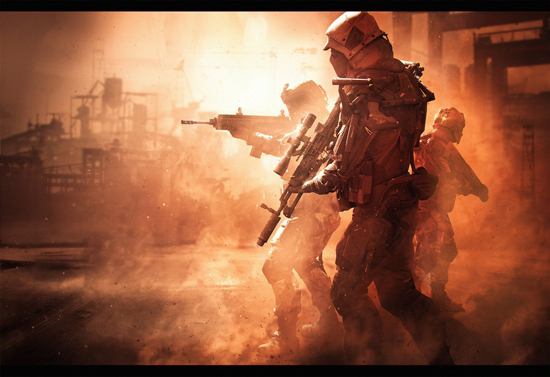 PS4 owners can now download the free-to-play title from the PlayStation store and enlist in the renowned ranks of the Warface faction. With an impressive arsenal of competitive game modes, players can jump straight into action or join with up to four friends to take down the tactically advanced forces of AI controlled Blackwood faction. Additionally, the team revealed new details for the game’s upcoming DLC. 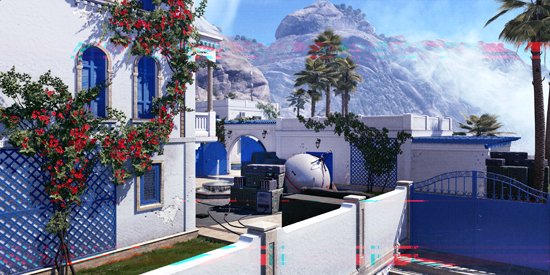 For gamers that prefer the thrill of competing against people, the game offers six PvP modes on 19 diverse maps. 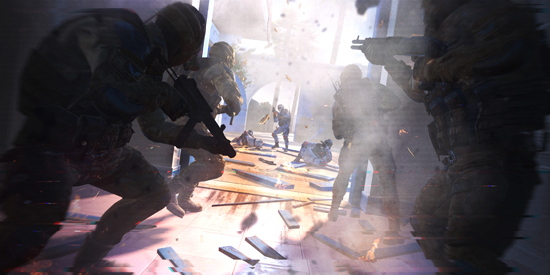 Whichever mode is played, success will depend on teamwork and selecting the right mix of soldier classes, each with unique loadouts and special abilities. Choose to play as the Rifleman, Sniper, Medic or Engineer and equip accurately detailed weapons to operate in explosive action taking place around the globe.